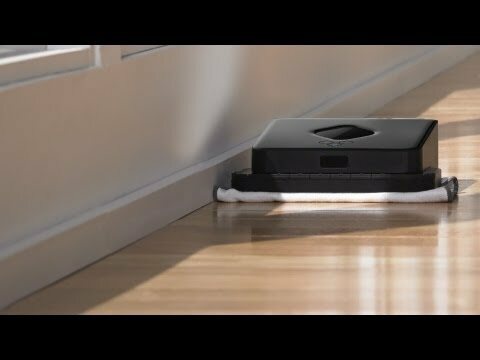 Braava is the Roomba vacuum's mopping robot cousin. 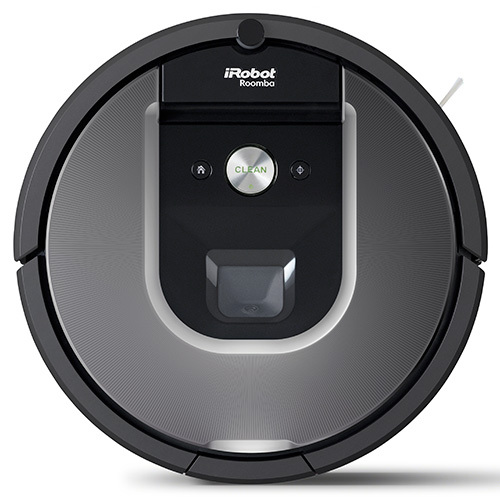 It can tackle large spaces and multiroom floorplans, mopping and sweeping everyday dirt and grime off your floors. Braava doesn't miss a spot. 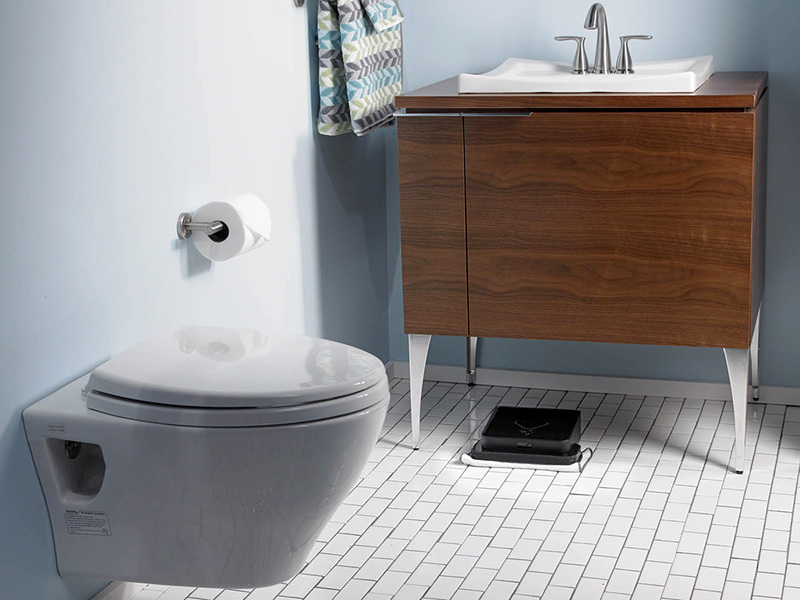 Never clean your bathroom again. 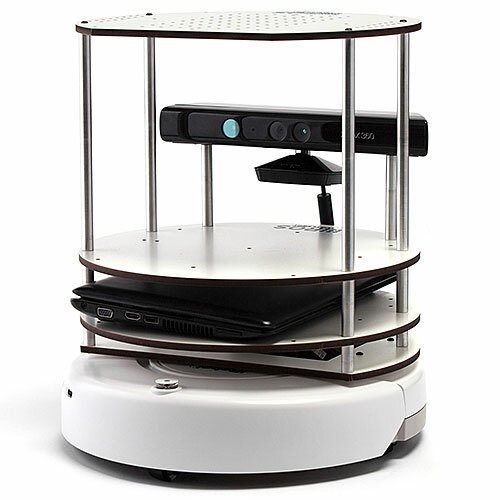 Overview of iRobot Braava 300 series. 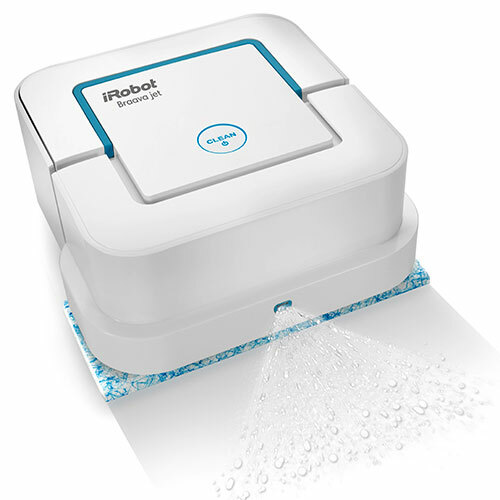 How to set up iRobot's Braava bot. How to set up the NorthStar cube. 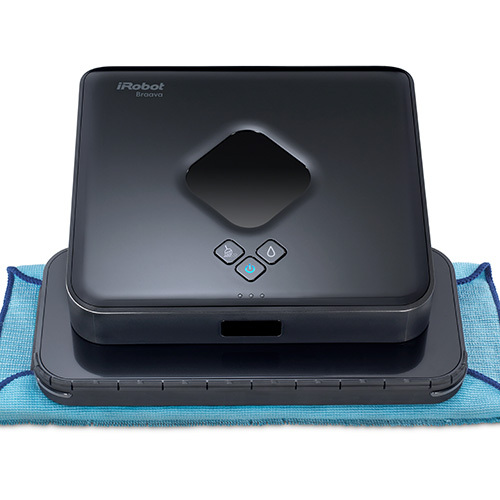 Braava can sweep for up to 210 minutes or mop for up to 150 minutes on a single charge. 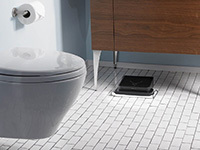 As Braava cleans a room, it builds a map of the area, including walls and obstacles. 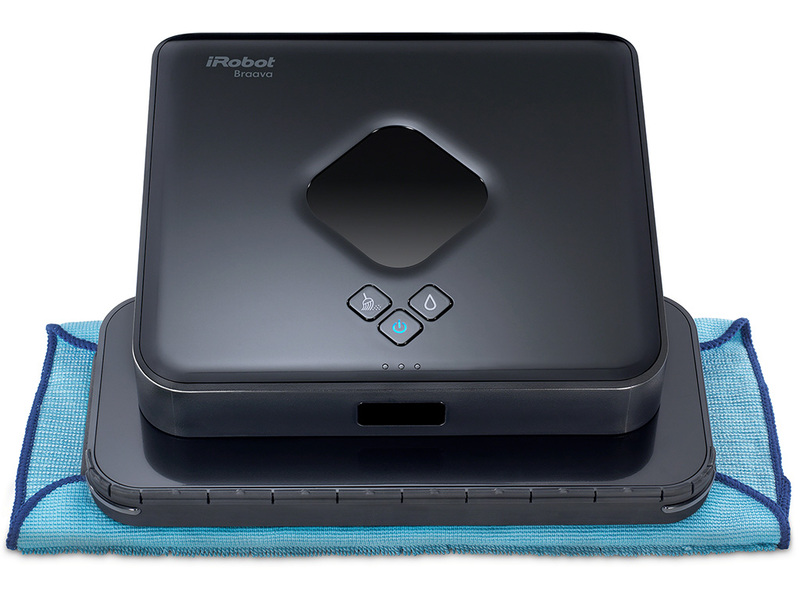 Uses cleaning cloths to both sweep and mop hard surface floors. 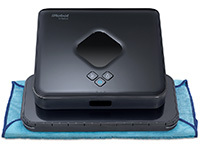 Works with any disposable cleaning cloths, such as Swiffer brand, or the reusable microfiber cloths designed specifically for Braava. 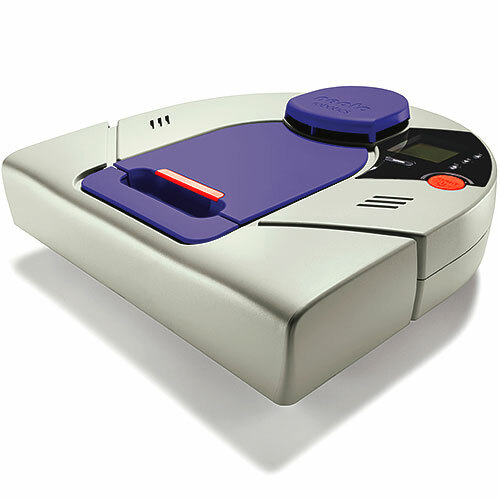 NorthStar navigation technology uses an external beacon that works like an indoor GPS to help the robot find its location.